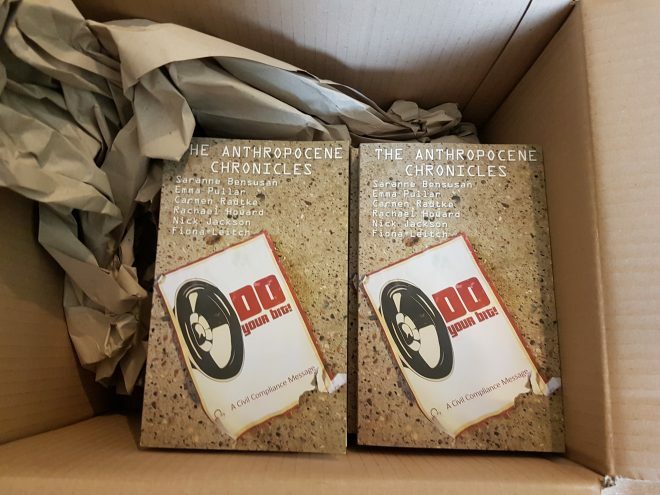 The Anthropocene Chronicles are now available in paperback from all good book stores including Waterstones and WHSmith! 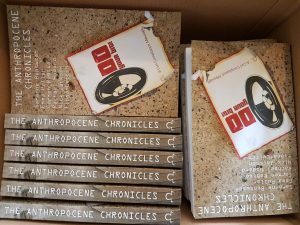 However I have copies in stock and ready to dispatch with free UK postage! 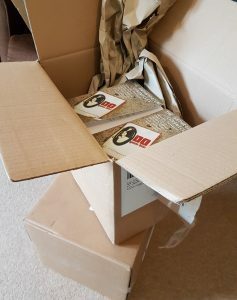 If you want to get you hands on one from me directly, please pay £8.99 to www.paypal.me/SaranneBensusan/8.99 and add your address in ‘add note’ section and I will dispatch a copy for you within 2 working days.